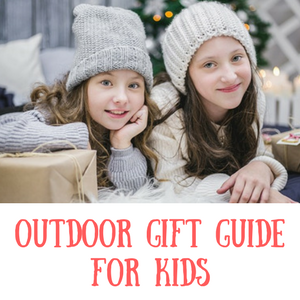 Outdoor gifts for kids – our Christmas Gift Guide – Get Kids Outside! So, Christmas 2017 is upon us and there’s that familiar mad scramble for ideas on what will light up our little one’s faces on the big day. I know you’re feeling it too! 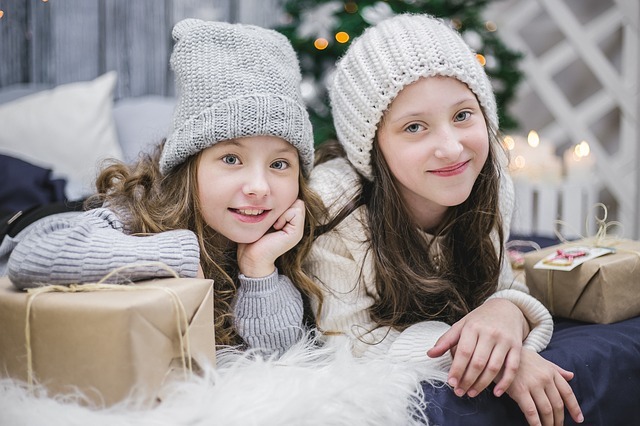 Enter our Outdoor Gifts for Kids gift guide to help you with some great ideas for an amazing gift that will last through the year, bring nature in to their lives and get them active. These are some of my favourite things that are around right now – I’ve categorised them by price to make it easier for you to find what you’re looking for. The perfect price range for gifts that might be for a niece, nephew or friend’s child. You don’t need to spend a lot to encourage a love of the outdoors! Kites are a perfect inexpensive gift that gets kids outside, require no batteries and can keep big and little kids occupied for ages. If you’re looking for something that will give kids a reason to get some fresh air then this is a great idea. Who doesn’t love a treasure hunt? Perfect for any season, this incorporates our senses in to what we find. Can you find something that is rough and brown? Loads of kids love bugs, both boys and girls, and often they need a push to find out so much more about them. Capitalise on an this inquisitiveness with a great bug catching kit – I highly recommend this one, we’ve had it ourselves and loved it. Not specifically an outdoors toy but it certainly encourages children to think about nature and how ‘fairies’ fit in to that. It is a kit that you use to create a garden complete with growing grass as well – perhaps something that will encourage a love of gardening in future? I love toys that encourage creativity in kids and this digital camera definitely does that. Get your kids outdoors taking pics of what they find in the garden perhaps or even encourage them to take pics of their toys on an adventure? Kids love to play with their friends with walkie talkies and it really helps to get a set that actually work so it avoids frustration. This set is great, works with a range of 2.5km and comes in bright colours that won’t be easily lost. Great for giving kids a bit of independence as they get older too. 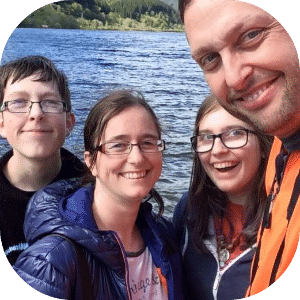 Getting kids active can sometimes feel like a never ending nag fest on our part so I love the idea of getting something else to help with the motivation there. This is the latest Garmin fitness tracker that is aimed at kids (they also have some older models that don’t have the characters and are slightly cheaper) and it’s definitely one of my favourites. It has an app, encourages activity through challenges and doesn’t focus on calories burnt. Lots of different character designs to choose from too. What better way to get kids out and about than introducing them to a sport that requires skill and practice! And it’s something that their friends are likely to be doing too – win win! Stunt scooters are available at reasonable prices nowadays but I’d definitely err on the side of going for a reputable brand like this one – if your child is doing stunts you want it to be sturdy. See this on Amazon here. Another great option for an inexpensive ‘big’ present is this Ezy Roller – honestly, they are so much fun for all ages! They are powered by our own steam and by rolling the wheels side to side – it sounds a bit boring but you’d be so surprised! If you’re looking for something as a main present or just something super special from the grandparents here’s some good ideas. Great for little ones and toddlers from the age of 12 months is this balance bike/trike from Wish Bone. It grows with your child and it’s an amazing statement piece – guaranteed to get others talking and asking you about it! Your kids will absolutely love this and it’s suitable for a wide age range so you’ll get a load of value for money with it. It’s basically a balance board and is powered along by a strong battery – you control it with your body so great for balance, co-ordination and most importantly FUN!